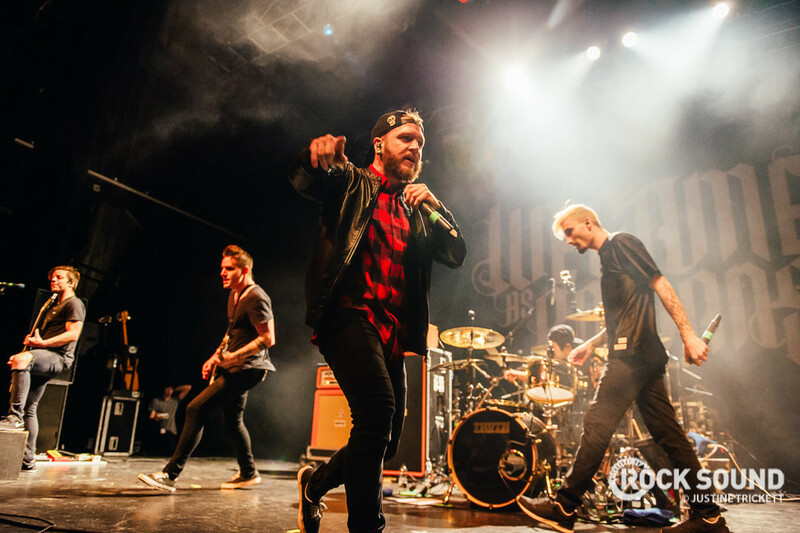 We Came As Romans, Miss May I, The One Hundred and SHVPES will tour the UK next year. Interested? 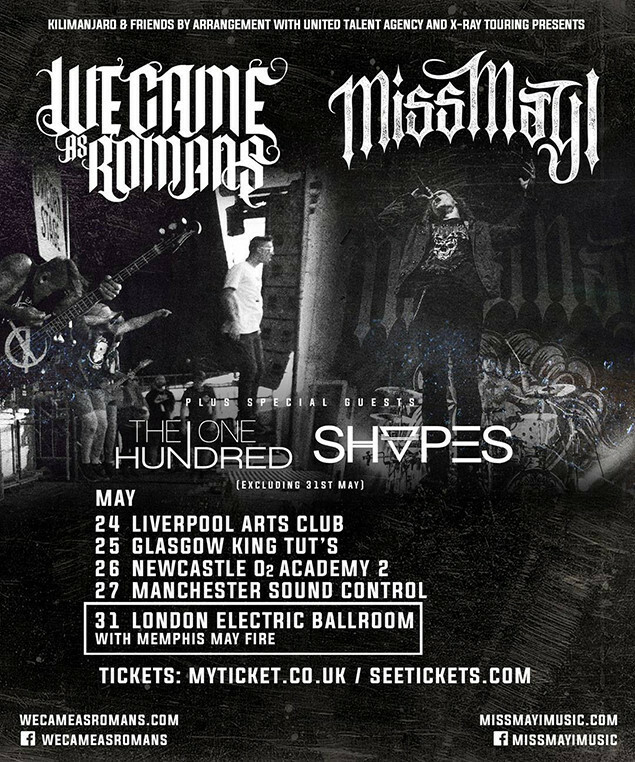 Those dates are below.